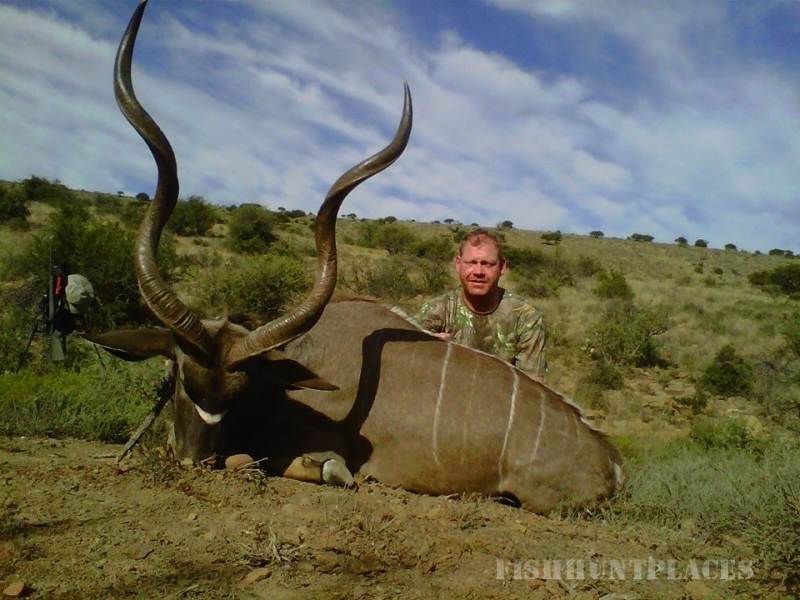 Bushcat Zingela Safaris & Film is owned and run by Warren Venter, professional hunter and outfitter in the Eastern & Cape. 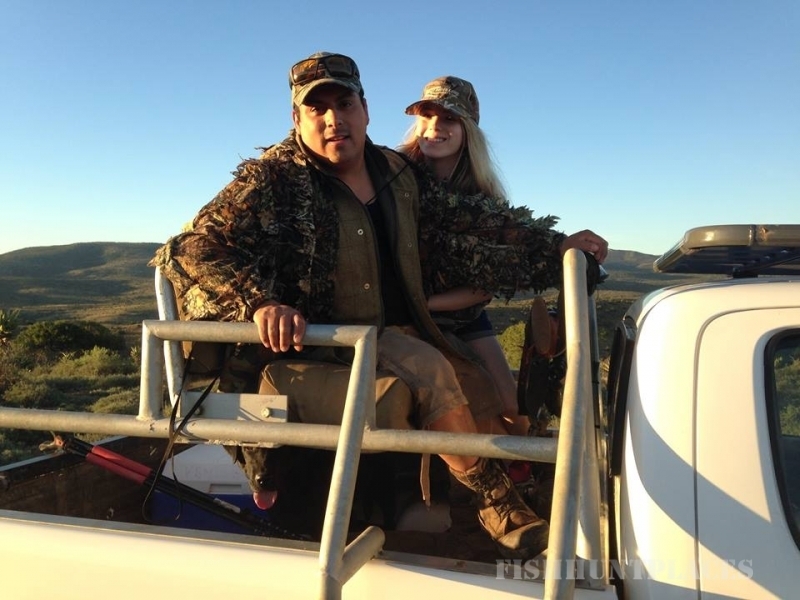 Warren has been a professional hunter since 2005 and has a huge love for the outdoors. 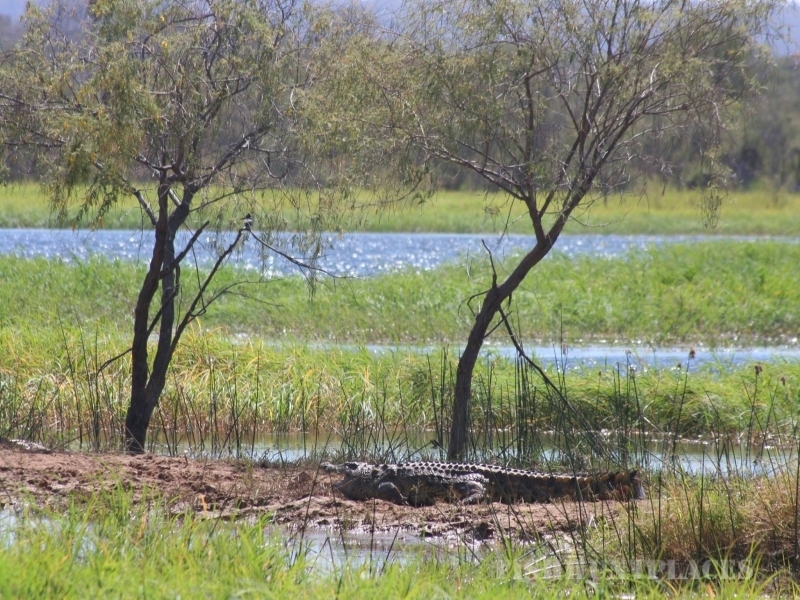 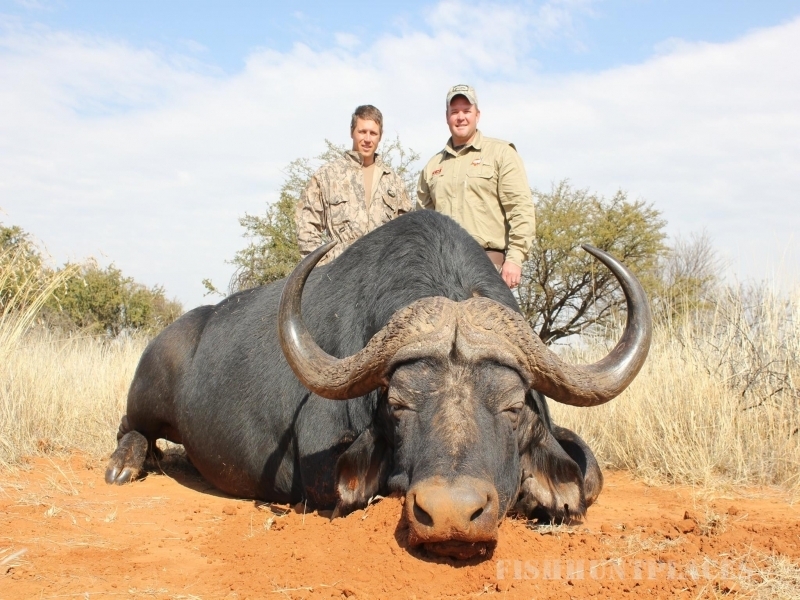 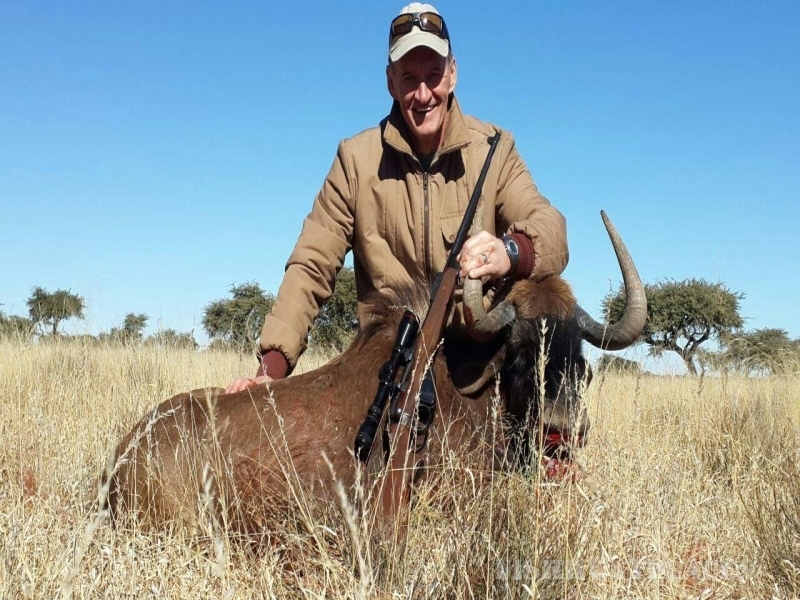 We offer exciting plains game hunting and bird shooting tailor making a package geared toward your dream safari. 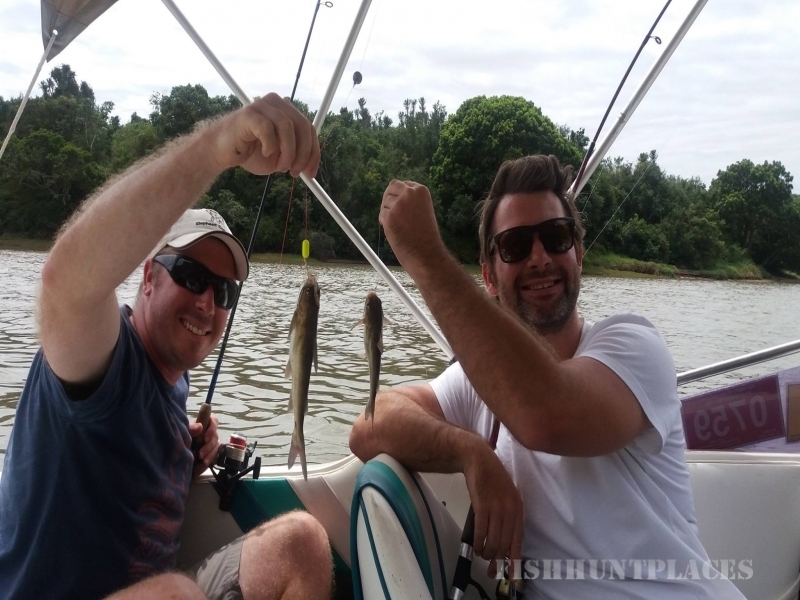 For those hunters who are avid fisherman, we are based on the beautiful sunshine coast and offer great deep sea fishing. 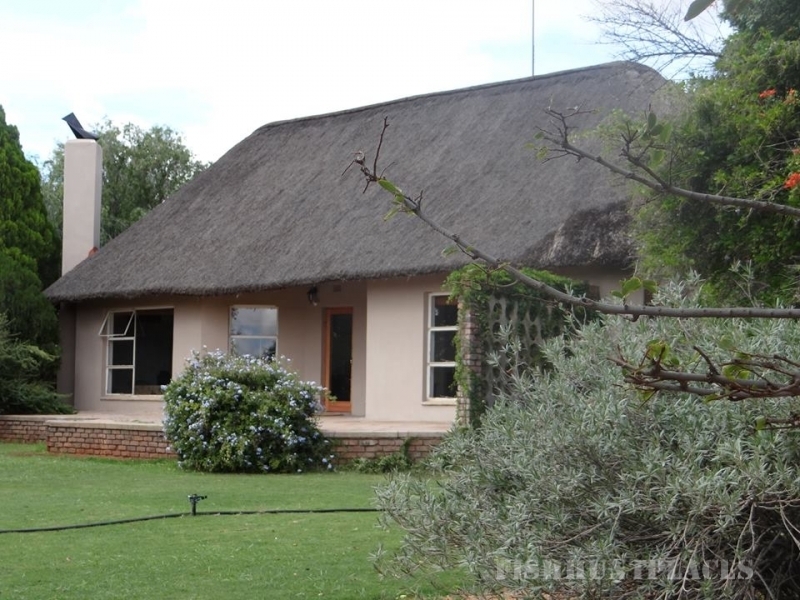 Bushcat Zingela is based in the Eastern Cape in Port Alfred, [Zingela meaning hunt in Xhosa] but we work throughout South Africa allowing you to feel the heat and dust of the Khalahari, the brush and beaches of the Xhosa Eastern Cape, the green beauty of the wine routes of the Western Cape, and the Zulu tradition of Natal...all that embodies Africa.